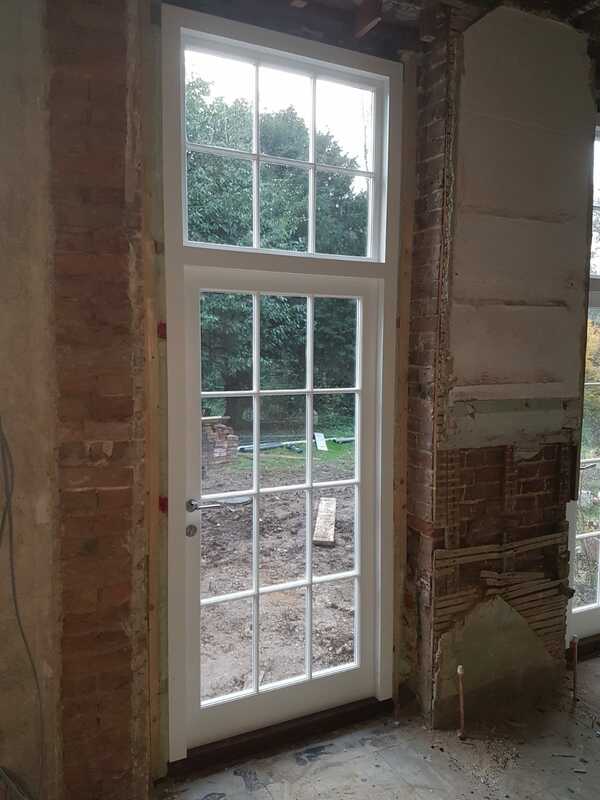 Another traditional joinery project by the Spittlywood team this paticular installation is in Faversham Kent. 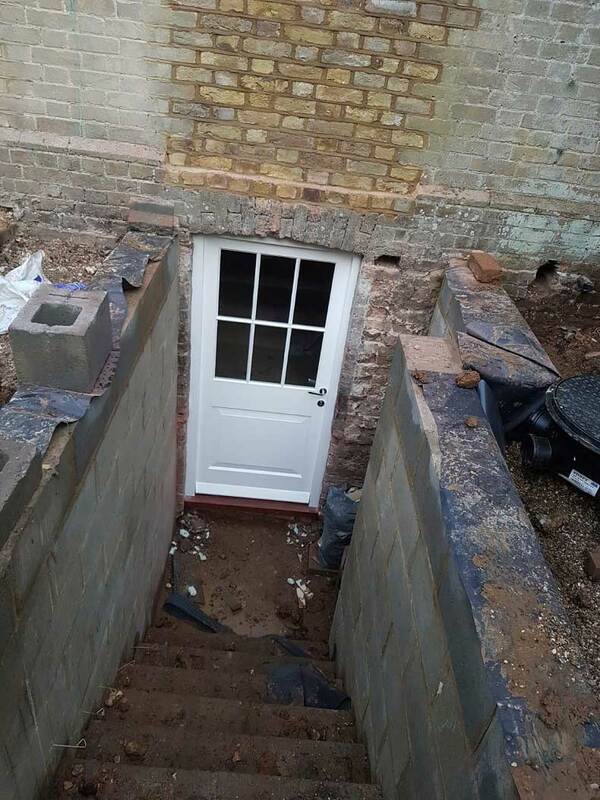 As is becoming increasingly normal our team needed to adhere to the existing design as we seem to be working on more and more period properties. 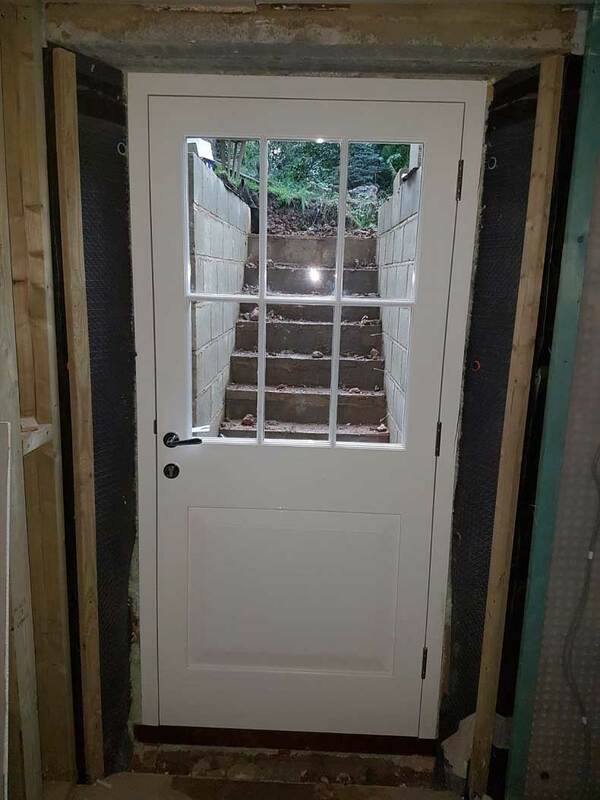 Careful consideration needed to be used to ensure our design is as close as possible and practically indiscernible from the original. However, as with many things in life, there is room for improvement. 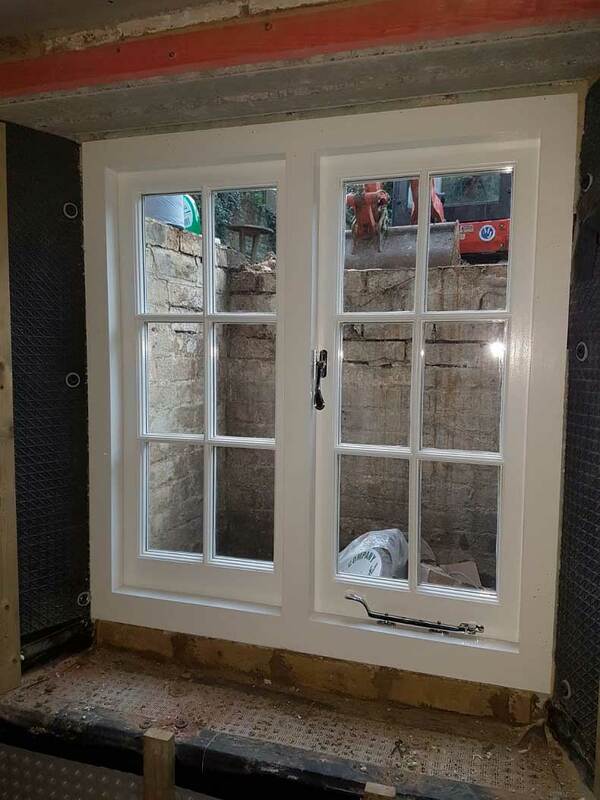 One such improvement in these particular windows was the addition of thin lite double glazing this addition helped to improve the energy efficiency of the window while maintaining a classic period look. 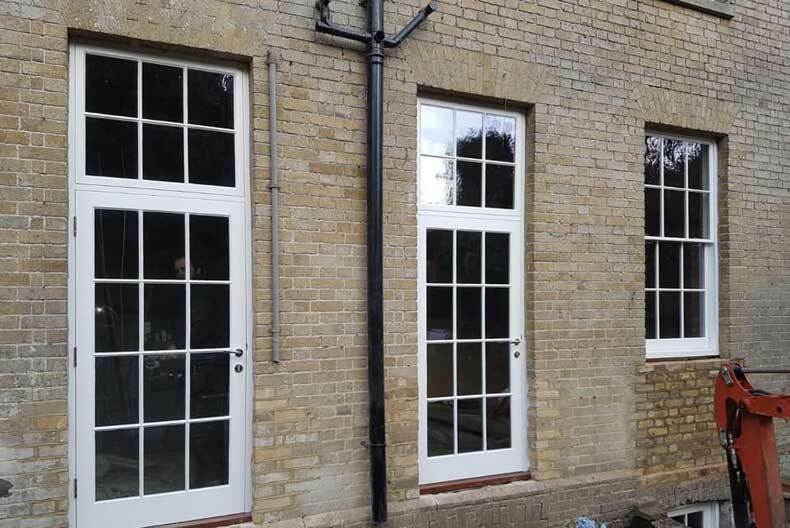 Both the windows and doors are made from the highly stable modified wood Accoya which is superbly suited to external joinery installations Accoya reacts exceptionally well to the addition of paint and will keep its fresh new look for many years to come. As an official accoya partner Spittlywood provide a 50-year manufacturer backed warranty on all accoya installations. Regarding the paint, this particular installation benefited from a factory water-based paint finish. The design is finished with multipoint locks and beautiful chrome handles which serve to add a high-end finish and add a healthy level of security. 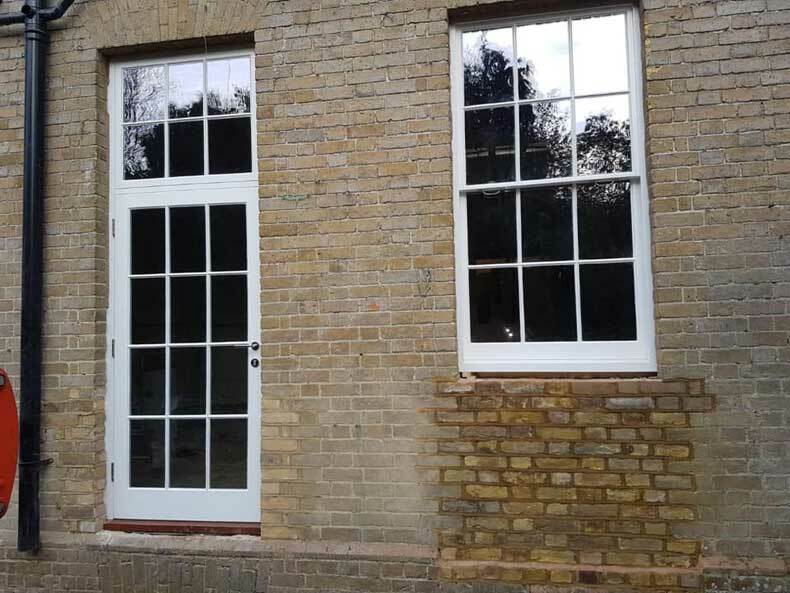 Based in Faversham and considering bespoke windows, doors or any other specialised joinery project? Feel free to contact a member of the team for more information.